Bossing Vic Sotto has been surrounded by gorgeous women long before he has tied the knot with her co-host in the Kapuso noontime show Eat Bulaga, Pauleen Luna. Today the celebrity couple was enjoying their time with their adorable daughter, baby Talitha Sotto. 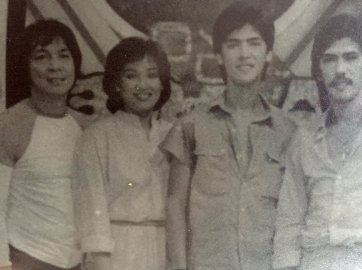 In the early 1990s, it was revealed that Vic Sotto and the veteran actress Coney Reyes were dating. After that, Coney Reyes gave up her Eat Bulaga hosting. Their romance resulted in a handsome boy named Vico, who was born on June 17, 1989, but unfortunately, Vic and Coney’s relationship did not last long. 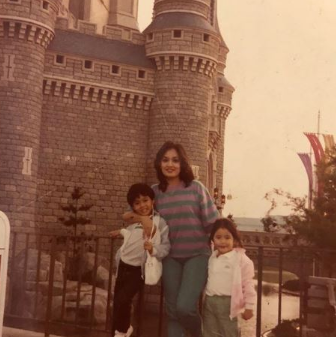 Recently, the veteran actress looked back on her early times of being a single mother to her kids and uploaded some photos of L.A., Carla, and Vico on her Instagram account. 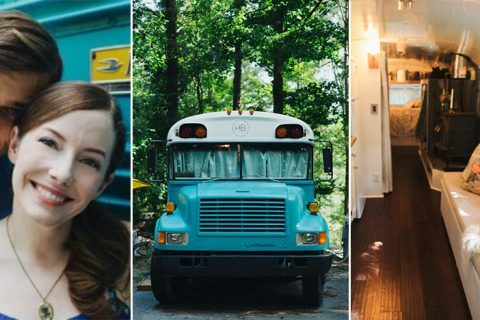 The photos were the actress travel moments with her children who were very young back then. 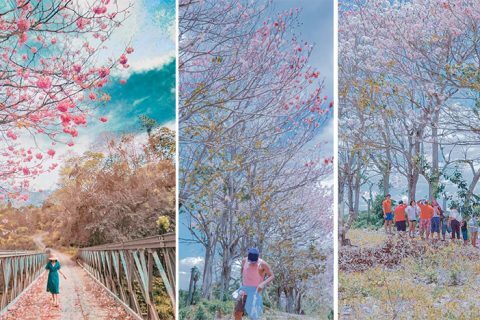 Looking at the throwback photos she shared, Vico was only 5 when he and his siblings saw snow for the very first time. 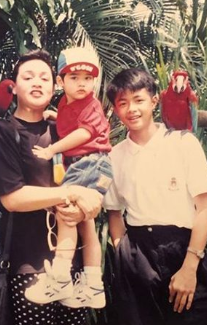 Prior to this, they also had their initial trip to the Bird Park in his Family’s Singapore travel. Aside from these trips, they also had the chance to travel together with her youngest child in New York and China. 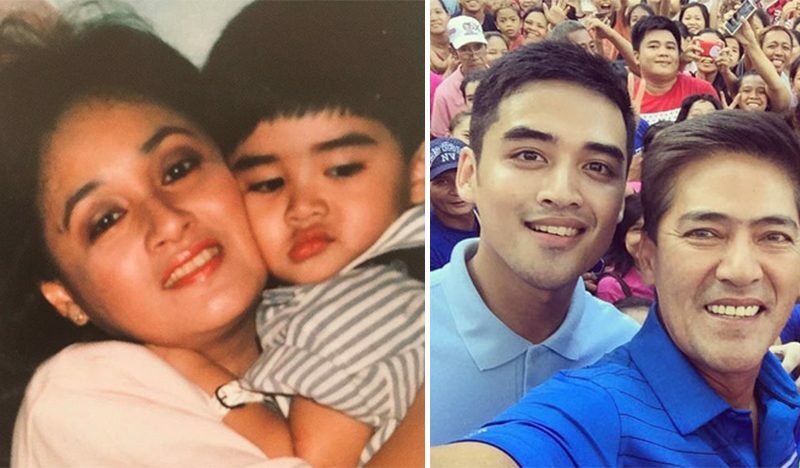 Many people are curious about who is the real Vico Sotto behind the spotlight. 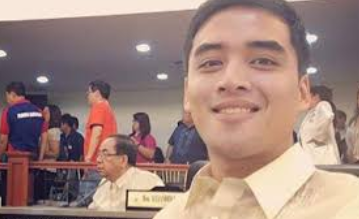 Vico Sotto is currently serving the public as the First District Councilor of Pasig City, he entered politics in 2016. 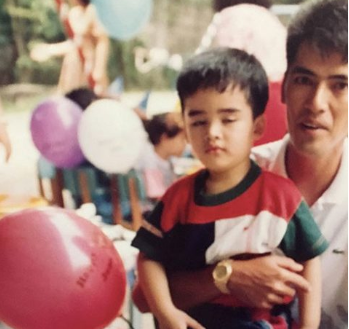 The 39-year-old politician is the third son of Vic Sotto, he has four half-siblings from Vic Sotto, they are Danica, Oyo Boy, Paulina, and Talitha. But although they have a different biological mother, they became close to each other and share an amazing relationship with their father. In fact, they usually travel together on special occasions. 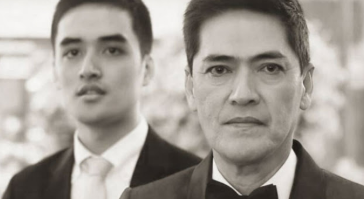 Vic Sotto gathers his children for a celebration, particularly on his birthday. 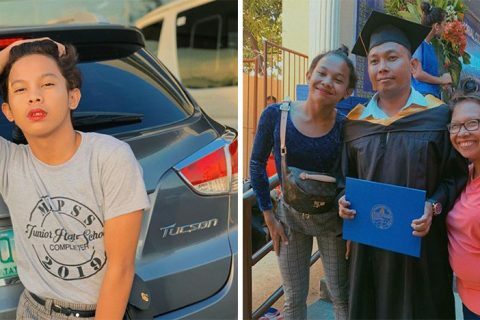 According to Coney Reyes, Vico is a God-fearing son. He’s the kind of politician who has the heart for the poor people, he always wants to do good to them. Talking about his parent’s relationship, the young politician never had any difficulties concerning separated parents. He fully understands his parents’ decision and why they separated for more than 20 years. What’s more important is his parents remained friends with each other despite their unsuccessful relationship. Furthermore, the veteran actress was very vocal that Vic Sotto has always been a responsible and good father to Vico.